Anyone involved in Christian service of any kind who has felt the call to serve will be uplifted by this CD. I love the Mormon Tabernacle Choir and I own about a dozen CDs. But this one has to be my favorite of them all. The grand and powerful messages of Missionary work just brings a great spirit to anyone who listens. I have never heard such a powerful arrangement of "I Believe in Christ". There definitely is no other choir in the world, like the Mormon Tabernacle Choir. 5 Stars by far. 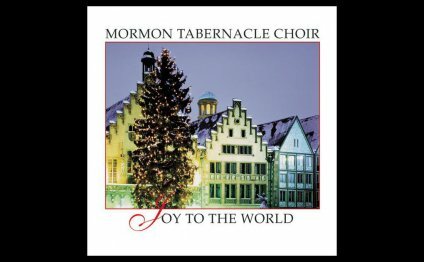 I have several albums by the Mormon Tabernacle Choir, and I have to say this is by far one of my favorites. The music is thrilling to listen too amd the orchestral arrangements are astounding. Even though the title track is rated the best, the other songs are just as good and hold their own when listened to individually.